Author : Mark McLaughlin Michael Sheehan Jr. I've now read several of Mark McLaughlin's books and I just love his campy horror style. These tales were all about weird tentacles and fishy creatures, and made me laugh, then squirm. He has a lovely style of writing and a wonderful sense of humor. I highly recommend. 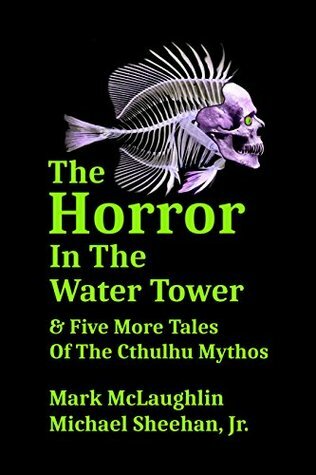 Books Related with The Horror In The Water Tower & Five More Tales Of The Cthulhu Mythos by Mark McLaughlin Michael Sheehan Jr.